The rise of social media, for all the good it has done, has also brought with it its fair share of issues. In the age of oversharing, children and young adults are facing mounting pressures, struggling against the rise of anxiety, body image issues, and the cowardly act of cyber-bullying. In an effort to counteract this damaging trend, a new initiative designed to help children cope with the mounting pressures of growing up in the digital age officially launched in a ceremony held in Nottinghamshire this past Friday. 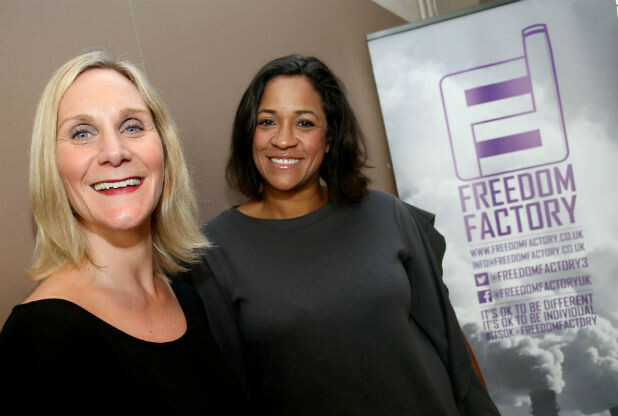 Freedom Factory, founded by Stacey Green and Laura Grant, aims to utilise music in the battle against the detrimental aspects of the social media generation. They idea arose after the pair became increasingly aware of just how much pressure social media sites can place on children. Co-founder Stacey Green, who currently runs Freedom Dance and Performance, said of the new initiative, “Between us we have three daughters and two sons, and we've seen what they face with the acceleration of social media and 'selfie' culture. “Anxieties, disorders, bullying and depression are becoming the norm as they and their friends spent hours online on apps like Instagram and Snapchat. Then pair hope that the services offered by Freedom Factory will help those youngsters who attend to grow in confidence and appreciate their own talents and virtues, rather than desperately seeking validation online. Laura Grant, the initiative's other co-founder who currently serves as head of fundraising at domestic abuse charity Equation, said of the initiative and its goals, “Any sort of art is a great environment for people to explore emotions and challenges through. “I think, particularly with the impact of social media over the past few years, that we've seen children and young people questioning themselves, who they should be and how they should dress, constantly looking at themselves and comparing themselves. Eleven schools have signed up to Freedom Factory at the time of writing. From September, Freedom Factory will run sessions at all registered schools, training children in all aspects of the music industry in the hope of granting them the confidence needed to rise above the negative potential of the social media age.